Description: Our one of a kind hi-def balance corrector works great when you apply before foundation removes the red and rosacea areas in your face. Formulated to be non-oily, evenly brings out your natural skin glow in your face that makes your makeup stand out even more. 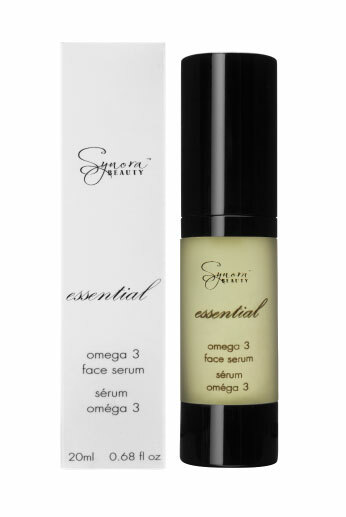 • A light, non-greasy skin perfecter that improves the skin appearance and balances skin tone.